Will they ever stop running from the Shadows of there Past? The Alexei Family is once again on the run, facing new dangers and coming to terms with events of the past. Will the Alexei family ever be able to stop running? 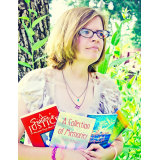 Will they find the peace of leading a normal life? Will the Shadows from their past, finally stop haunting them? 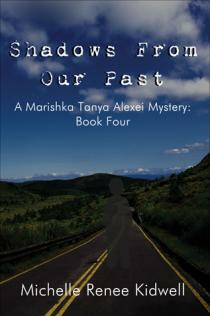 Shadows from Our Past is the fourth and final book In the Marishka Tanya Alexei series!